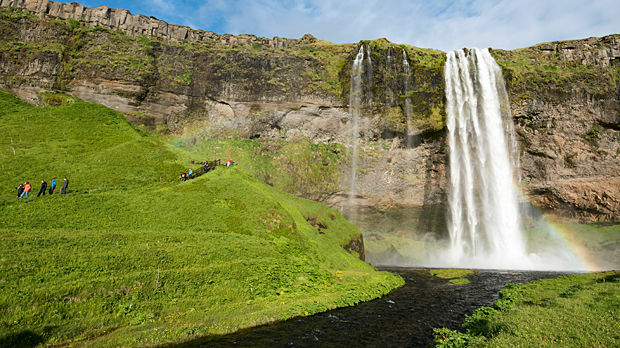 Floating alone where the North Atlantic and Arctic oceans meet, Iceland offers stunning natural wonders, kind and gregarious people, and unique attractions. 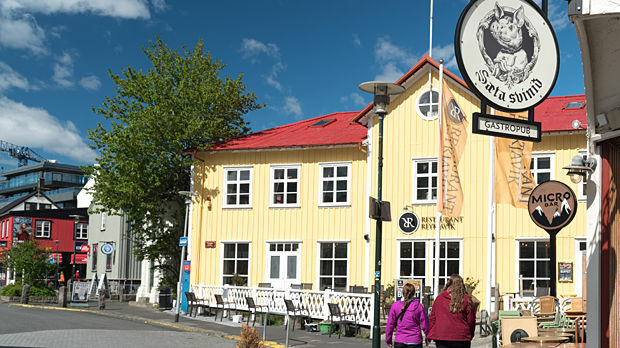 Even a short visit is worthwhile, as it's an easy hop from the capital of Reykjavík to unforgettable day-trip excursions: The famous Golden Circle route, studded with geysers and thundering waterfalls; the South Coast with its glaciers, black beaches, and jagged volcanic landscape; and of course the famous Blue Lagoon thermal baths. 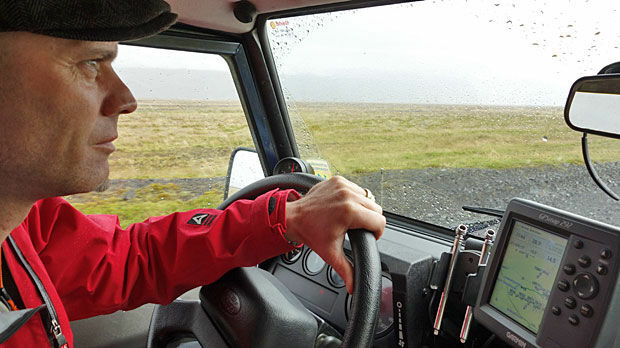 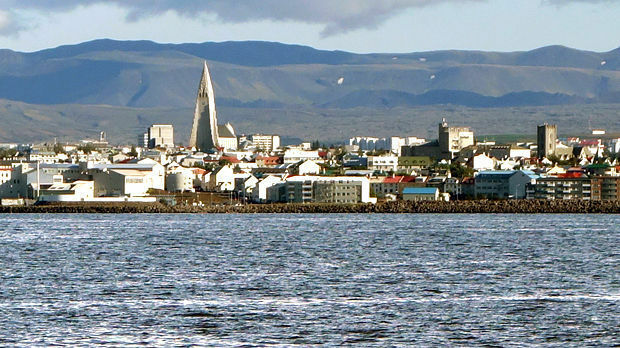 Those with more time thrill to the 800-mile Ring Road that circles the entire island. 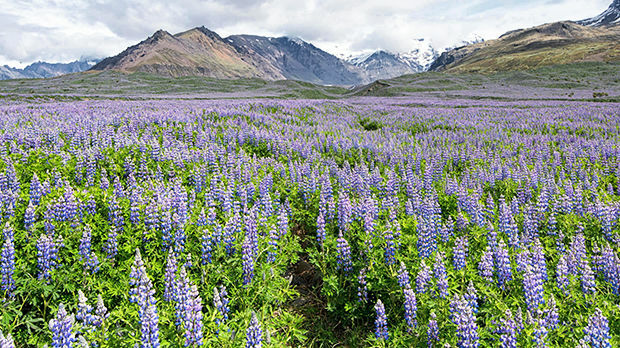 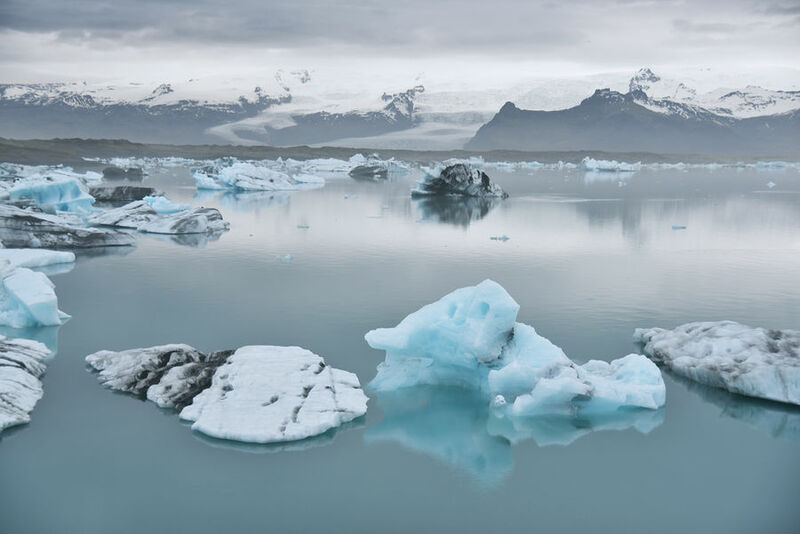 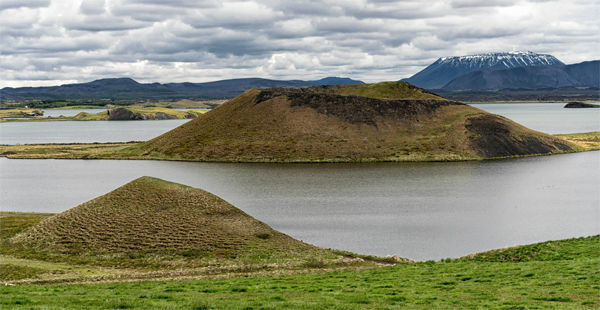 Yet Iceland's otherworldly magic comes not so much from its abundance of natural splendors but from its people's strong connection to their landscape, where it seems every rock has a thousand-year-old name and a legend to go along with it. 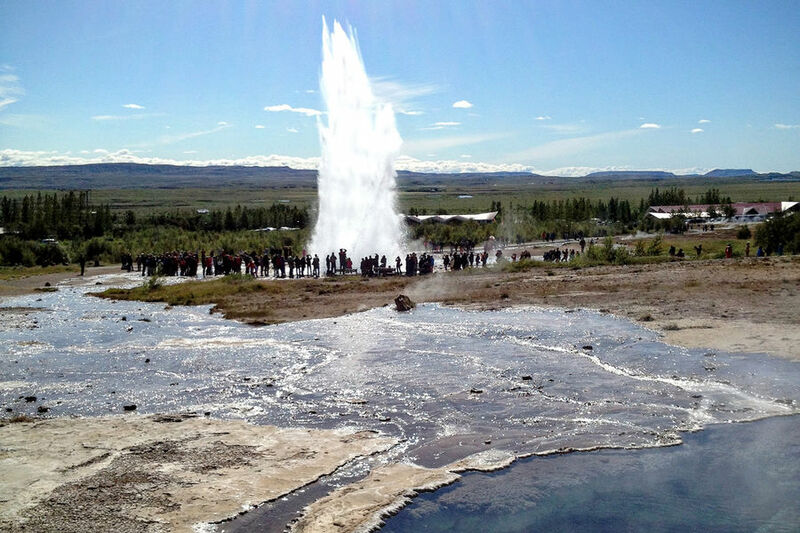 ▲▲▲ Golden Circle Iceland's quintessential day trip (from Reykjavík), which loops through eye-popping terrain with stops at Þingvellir (site of Iceland's Viking Age gatherings, situated along a jagged tectonic fissure), Geysir (a steamy field that's home to the world's original "geyser"), and Gullfoss (a thundering waterfall). 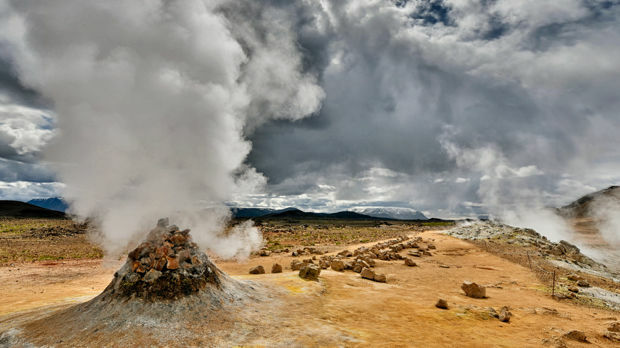 Along the way, you can tiptoe around the rim of a volcanic crater, visit Iceland's medieval religious center, and take your pick of thermal bath experiences. 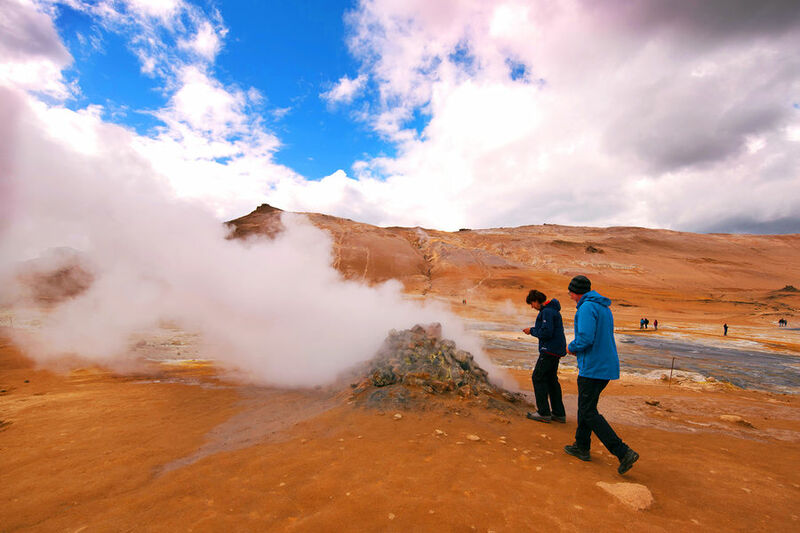 ▲▲▲ South Coast Dramatic shoreline, shaped by volcanoes and glaciers, that rivals the Golden Circle as Reykjavík's top day trip. 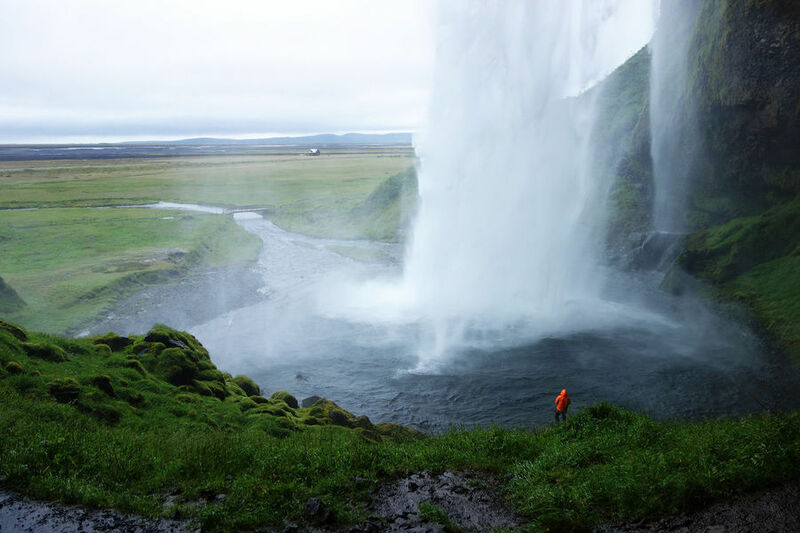 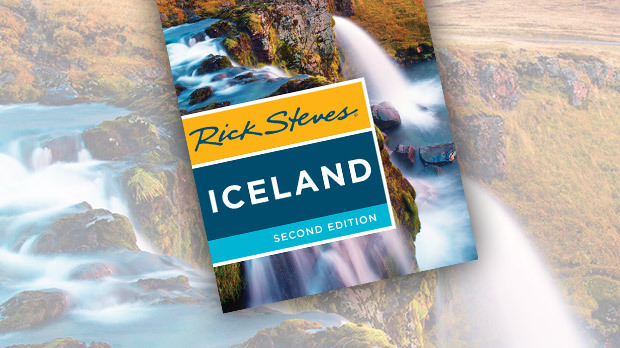 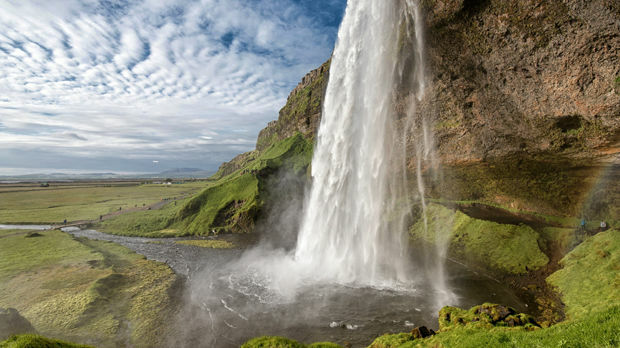 Watch spectacular waterfalls tumble over high cliffs, touch the tongue of a glacier, stroll along a black sand beach, and learn about the majestic power of volcanoes. 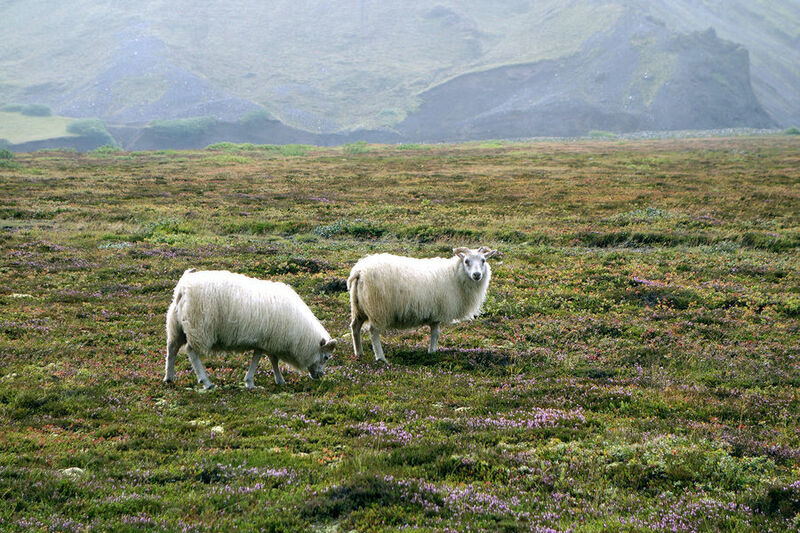 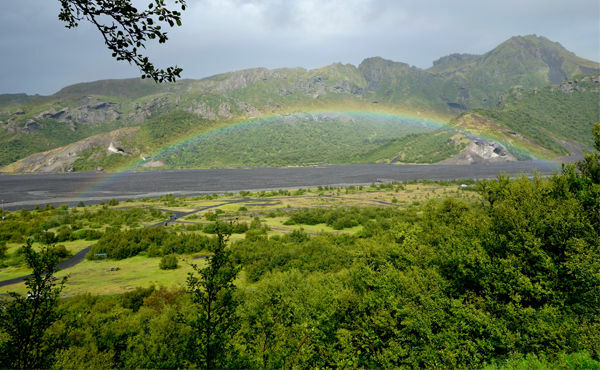 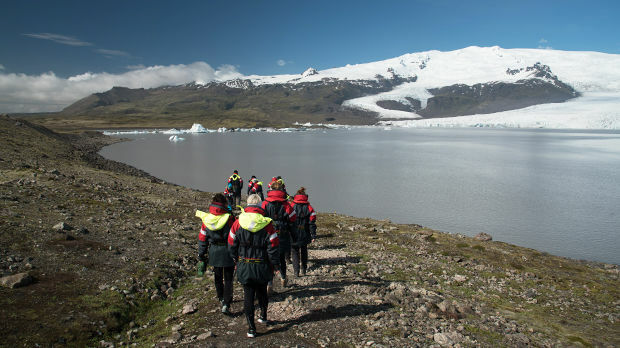 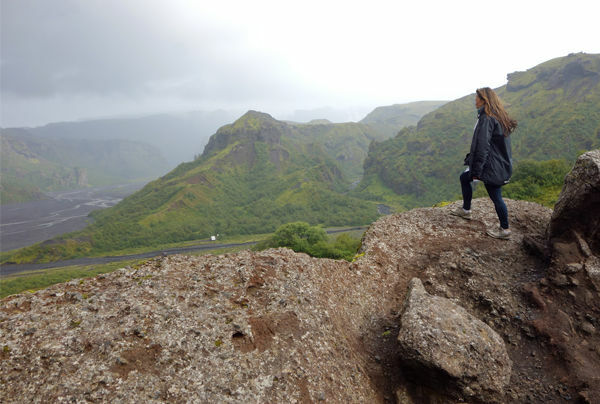 Nearby, avid hikers take a full day to enjoy Þórsmörk, a nature reserve nestled between three glaciers. 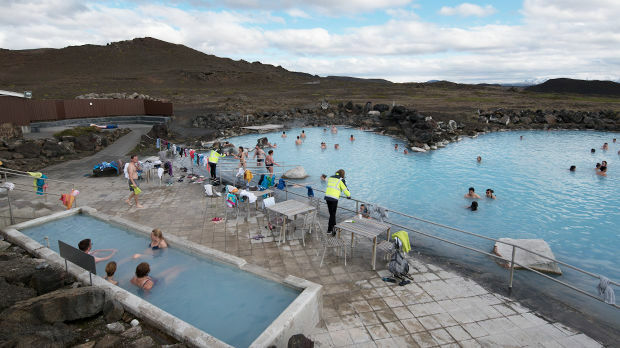 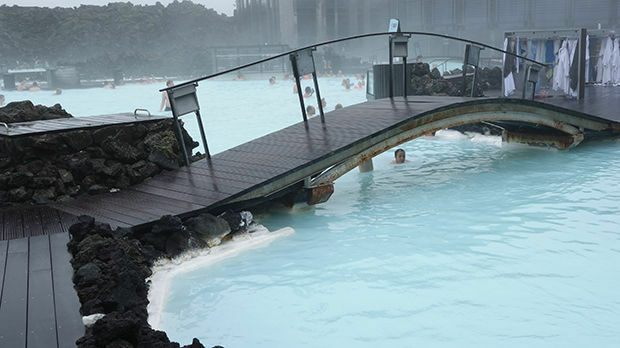 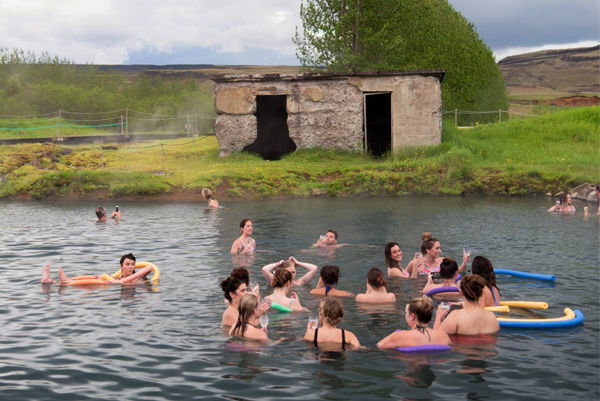 ▲▲▲ Blue Lagoon Relaxing and memorable outdoor bathing complex offering a delightful toe-in-the-water dip into Iceland's thermal bathing culture, and tucked in a volcanic landscape a 45-minute drive south of Reykjavík (and near Keflavík Airport). 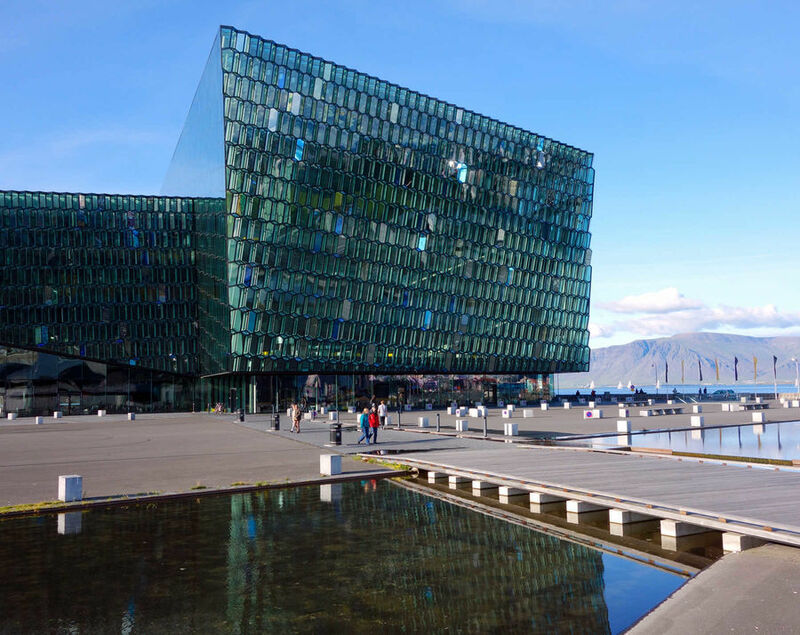 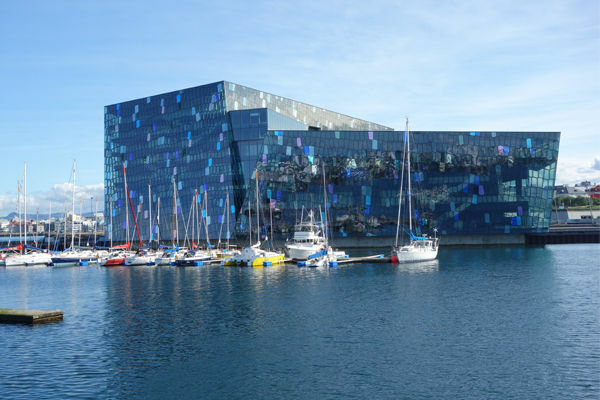 ▲▲ Reykjavík Colorful, pedestrian-friendly capital with fine museums, a stroll-worthy harbor, a dozen thermal swimming pools, surprisingly good restaurants, and a legendary nightlife scene. 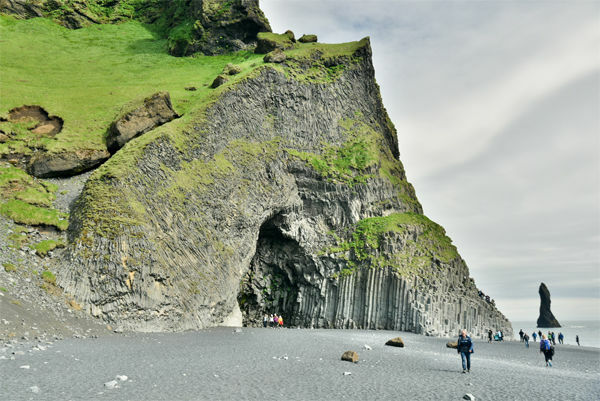 ▲▲ Westman Islands Chain of 15 southern islands, reached by weather-dependent boat or flight, all uninhabited, except for Heimaey — which features a busy harbor, the world's largest puffin colony, an aquarium, two volcanoes, and an excellent volcano museum. 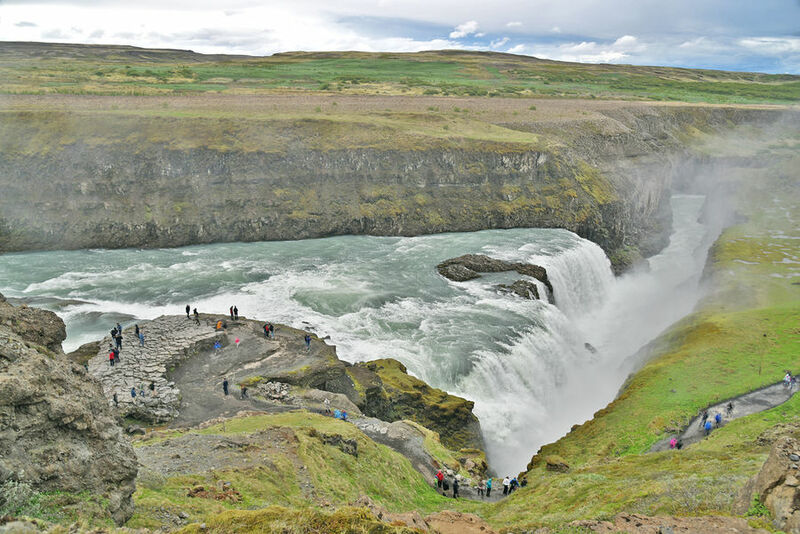 ▲▲ Ring Road Demanding 800-mile drive with a huge scenic payoff: breathtaking waterfalls and fjords, majestic mountains, volcanic cones and craters, bizarre lava formations, rich birdlife, geothermal springs and geysers, glaciers, black beaches, and windswept coastlines. 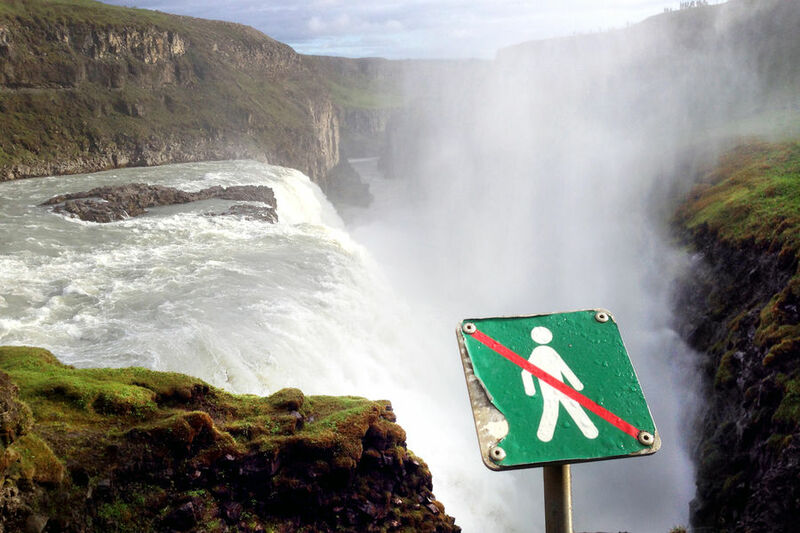 ▲ West Iceland Subtly charming region that includes the dramatically set town of Borgarnes (with a fine exhibition on the Icelandic sagas), the hikable Grábrók volcanic crater, lovely waterfalls, the country's most prolific hot springs, a traditional goat farm, an important religious site, and the chance to walk through an underground lava tube.